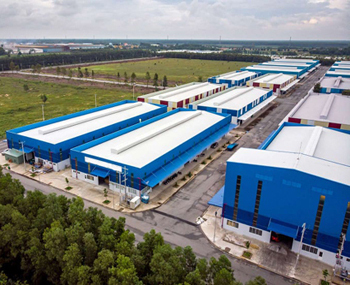 Visiup company has a factory for lease Binh Duong province Ho Chi Minh City for foreign companies in the Vietnamese territory. 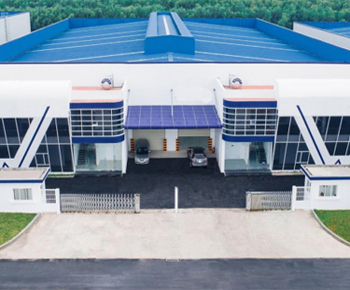 Factory for lease in Binh Duong province close to Ho Chi Minh City. It is located in an industrial Park. 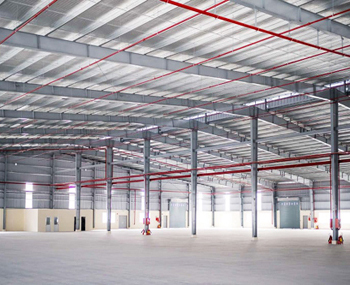 A company can do a production and storage in this factory. 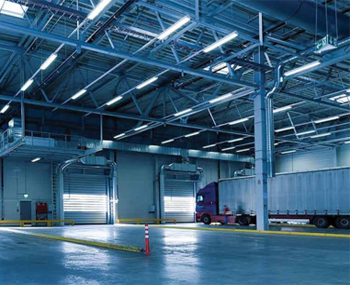 The interior has an office inside and a large surface for inserting several kinds of machines.